There’s a new Lomo camera in town, and this time it’s not an old Holga or whatever giving them design cues, but rather the tins sardines famously come in. 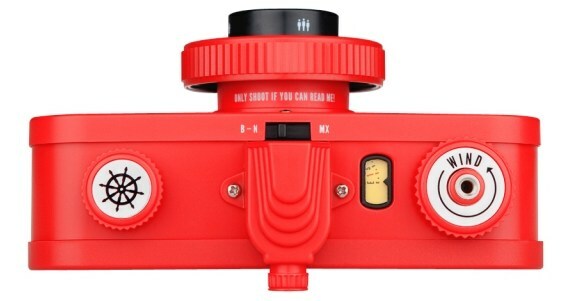 Hey, if it’s good enough for the Beastie Boys, it’s good enough for Lomography. 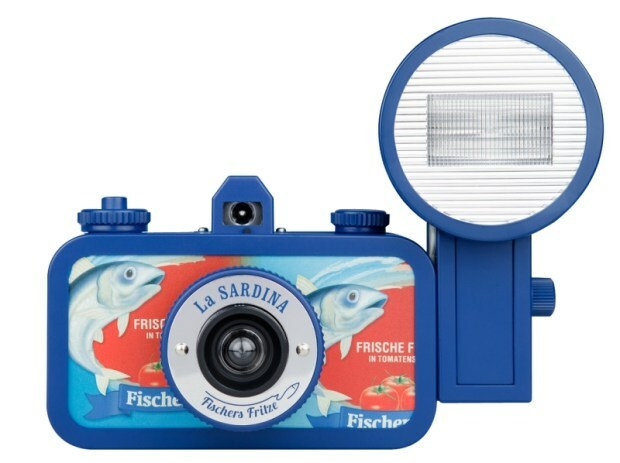 La Sardina has the standard features of this sort of all-plastic camera — which is to say, not many — and comes with a sweet new flash. The little lens is a 22mm plastic fisheye, and the shutter has the usual 1/100 and bulb settings. No pinhole here. The new flash looks nice, though: three different levels of intensity, plus a set of gels (red, yellow, blue, and white). It takes 135 film and comes in a number of bundles. Alone it’ll set you back $59, but for $100 you can pick up the flash as well.